11:11 Does it mean anything to you? Do you see it often? / Does 11:11 mean anything to you? Does 11:11 mean anything to you? 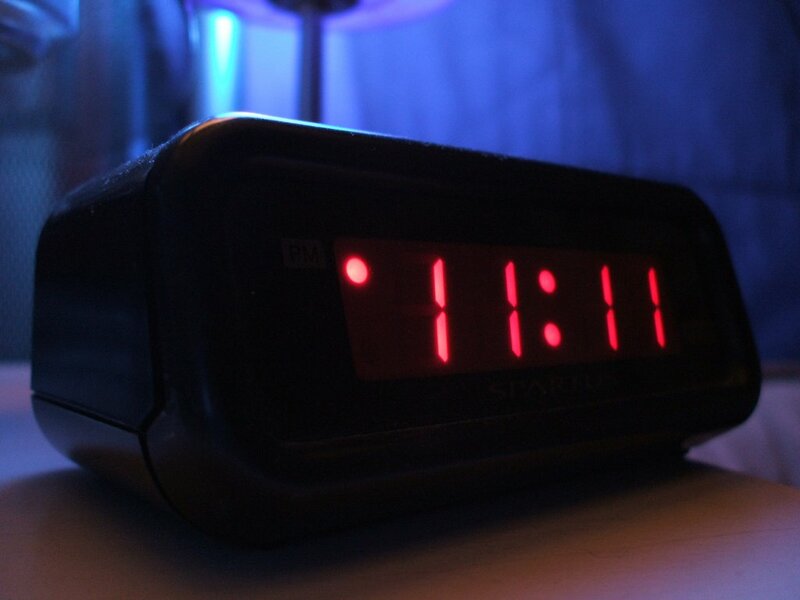 There is much written about 11:11 these days. It’s all over Facebook and there are many articles on social media. It’s very appropriate that I write this blog and post it on 9/11. We all know what happened on 9/11 2001. That was a horrible tragedy and our hearts still break from it. That is not what I am writing about here. I am referring to my personal awakening to those numbers. I am sure many of you reading this may have your own experiences as well. Mine began 11 years ago after the death of my husband in 2005. He died by suicide and I thought my life was over and that I would never find peace or happiness again. But, thankfully I was wrong. 11:11 began to appear all the time! First, let me mention that my grand daughter was born on 9/11 in 2005, 3 days before Steve died. He had the opportunity to hold her in his arms and I am thankful I have that photograph. At the time those numbers didn’t hold any significance to me. Shortly after his death I began to see 11:11 on the clock and it happened frequently. Yet, they still didn’t resonate with me. One day they finally got my attention when I heard a Beatles song on the radio. You may wonder why that is important. Well, let me tell you. Steve loved to play the guitar and his favorite music was the Beatles! He often serenaded me with their songs while I made dinner or did the laundry. His goal was to make me smile and he did! After he died anytime one of their songs came on I would turn it off immediately. It was too painful for me to hear. But on this particular day I let the music play. I felt a different sensation than intense pain and I wanted to hear the song. I knew there was a spiritual presence in the room and at that moment I looked at the clock and saw 11:11. It was Steve’s energy that wanted to comfort me. That was the beginning. I was extremely curious about the event and Googled 11:11. I discovered the meaning in numerology. In numerology it can mean several things: one is that angels are watching over you and the other is that you are on the right path in your life. Those ideas resonated with me and they pushed me forward in my recovery. I began to see 11:11 more than once a day. I saw it everywhere such as license plates, billboards, and on electronic devices. My mind began to see numbers that added up to 11 such as 371 or 1604. I also saw 1:11. Every time I saw those numbers I used them as a tool. I stopped to reflect on how I was doing and asked myself these questions. 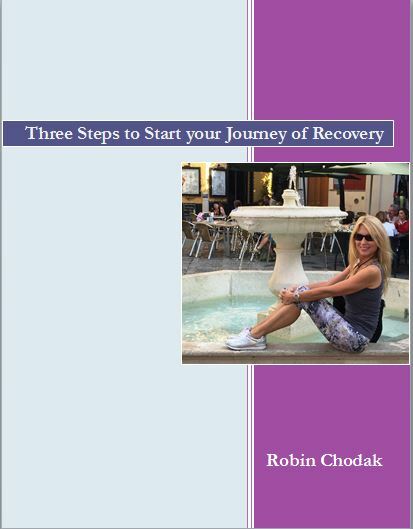 Was I moving forward in my recovery? Would I survive the tragedy? Would I be happy again? Each time I did it, I received answers from an internal source, a divinity within each of us. There was definitely an energy attached to those numbers. As I studied numerology I learned that Steve’s life path number was 1. I also realized that we didn’t marry on 11/11/95 by chance. At the time I didn’t understand the significance of those numbers and decided on the 11th because it was the only available date in November for our chosen venue! But now I understand and maybe Steve knew all along. 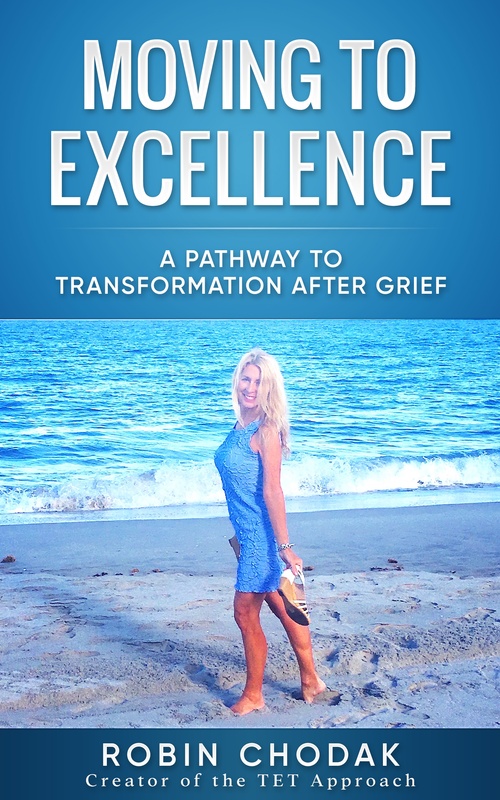 As I moved forward after Steve’s death positive things began to happen in my life. To summarize my story, I met Gerry and we fell in love. I told him about the significance of the numbers in my life and he began to see them too! He also had an awakening to this positive energy. We both decided that we would marry on 11/11/11. We purchased a condo and our address is 2901. 2+9=11 so it reads 1101. The synchronicity is that Gerry owned another home before we met and its address is 3711. 3+7=10 and so it reads 1011. We live in one home in the summer and the other in the winter. Gerry’s life path number also is a 1 and so is my daughter’s. I don’t believe any of this is coincidence. I can trace many other things in my life to the number 1. 11 years ago in the 11 month of 2016 is when Steve left this realm. I write this for him and all of you who have lost loved ones. Their energy is always present because love never dies. Today I walk a Labyrinth in Palos Park, Il where a stone is dedicated in Steve’s memory. Please feel free to share your experiences with 11:11. Contact me if you need a little coaching nudge on your journey!